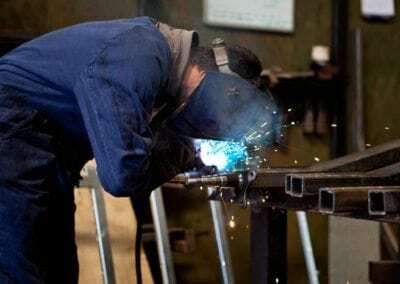 Why choose us to make or repair your trailer? 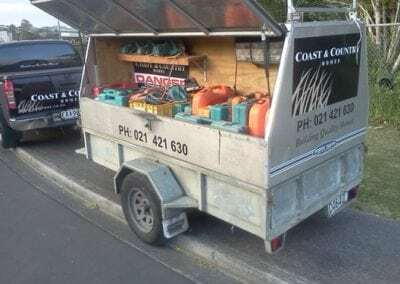 Still proudly family owned and operated, Hosking Trailers design and manufacture quality New Zealand made boat trailers. 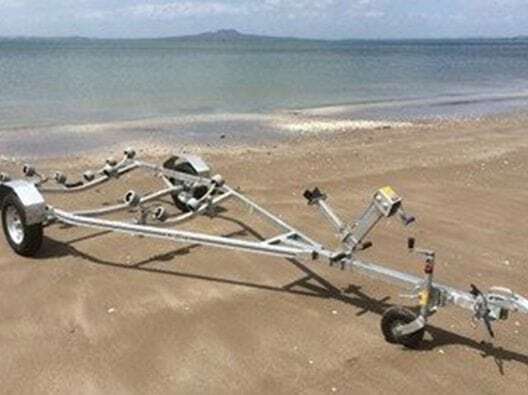 With over 40 years in the industry, we are one of the most experienced and reputable boat trailer manufacturers in New Zealand. 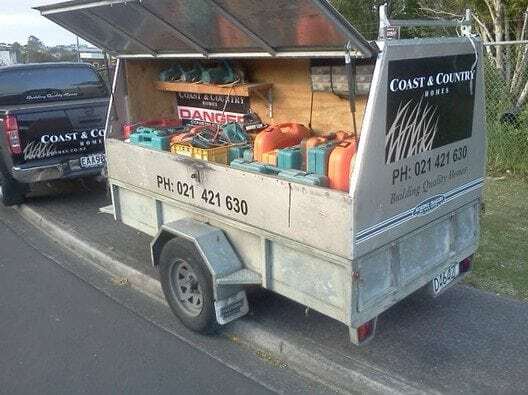 Our trailers are available direct from our Auckland premises and are also supplied to manufacturers and boat dealers throughout the country. 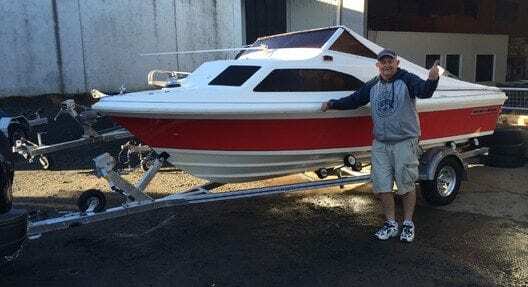 We are proud suppliers to Rayglass Boats and Fyran Boats, two iconic New Zealand boat manufacturers. 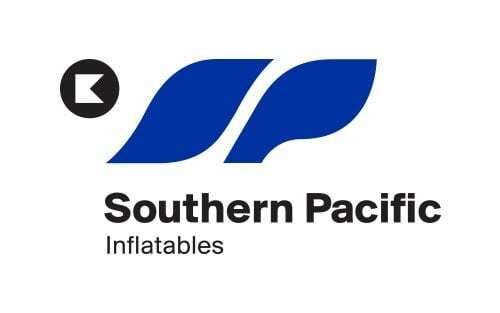 We export to Australia, the Pacific Islands and other countries around the world. 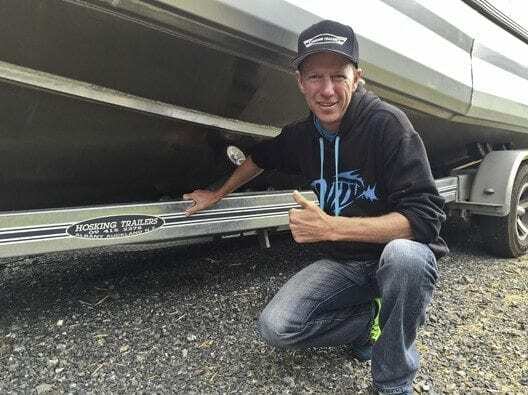 The majority of Hosking Trailers are custom made to suit each specific boat hull and customer preferences and setup – right here in New Zealand. 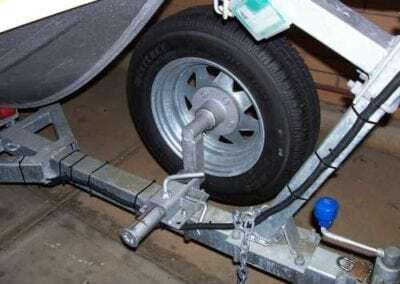 Because of this we can make your trailer to suit you, your lifestyle and specific requirements and you can choose to add or exclude certain parts such as guide poles, mag wheels, number of rollers, walkboards, spare wheel and bracket, brakes and stainless steel parts. Our design ensures you get the best possible result when towing, launching and retrieving your boat. 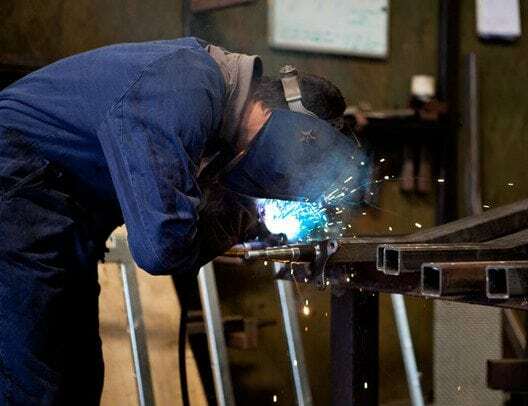 With quality and safety at the forefront of our business, we use New Zealand made parts and components wherever possible. 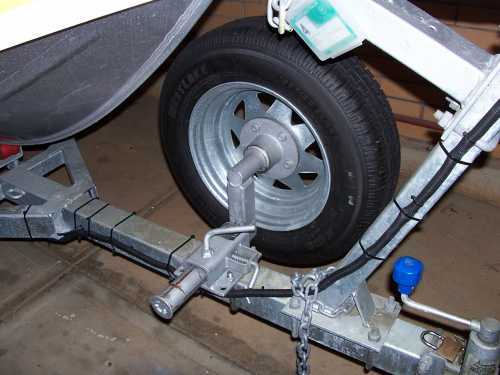 Our trailers are designed to have a minimal number of adjustable components, as we believe this reduces unnecessary maintenance and helps ensure the fit of the trailer to the boat, particularly in years to come. We only use New Zealand or Australian made steel – of which we use continuous lengths for the mainframe and axles, no joins means increased strength and safety. Hosking Trailers have built trailers for many boat models, including Rayglass, Fyran, Buccaneer, Stabicraft, Mirage, Sea Nymph, Bayliner, Explorer, Trailer Sailors, Inflatables, many Aluminium boats, Thundercats, Jet Ski’s, Bonito, Ramco, Custommade boats, Surtees, McLay, Sea Ray, Sea Swirl, Yamaha, Extreme and more. 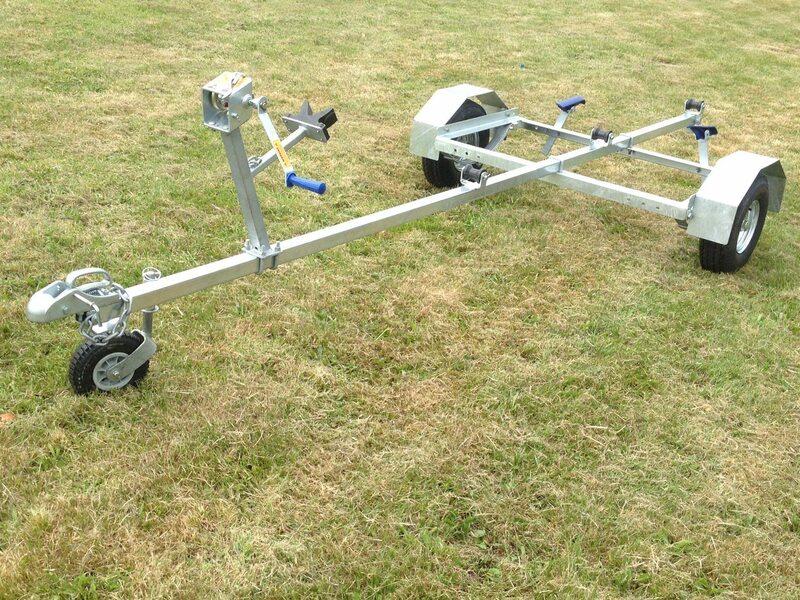 We repair, service and maintain all makes and types of trailers. Annual servicing, all types of maintenance and all kinds of repairs, from a simple spring replacement to a full re-build. We also do re-galvanising, axle conversions, add brakes and more. Hosking Trailers stock and sell a full range of parts, including Trojan – making repairing, servicing and maintaining your trailer easy. If you live outside of Auckland we can courier any parts you require and are happy to talk you through the fitting over the phone. Hosking Trailers design and manufacture quality New Zealand made boat trailers, our trailers are made from scratch here in Albany, Auckland.